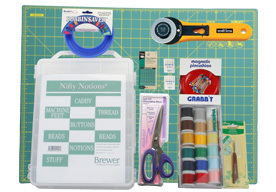 THE Dream Motion™ Software allows for the ultimate quilting experience for all levels of quilters from beginners to professionals. 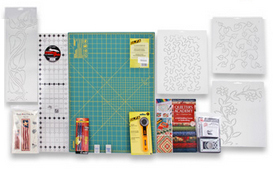 With an intuitive layout and easy to use features, create, design, edit layout and quilt with absolute precision. 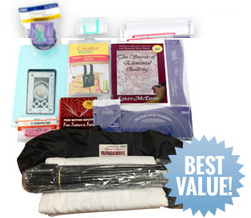 Choose the software package that is right for you! 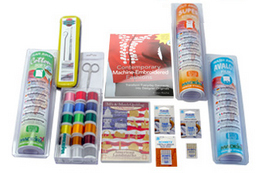 Brother offers two software options to best suit your quilting automation needs. 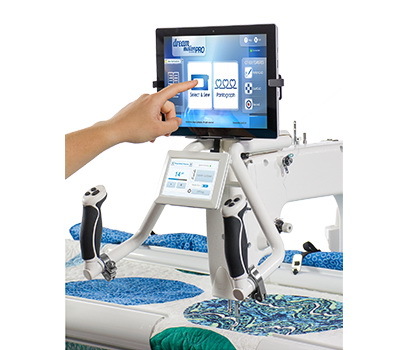 Select either THE Dream Motion™ Software OR upgrade to THE Dream Motion™ PRO for added features. Brother Dream Motion and Dream Motion Pro!